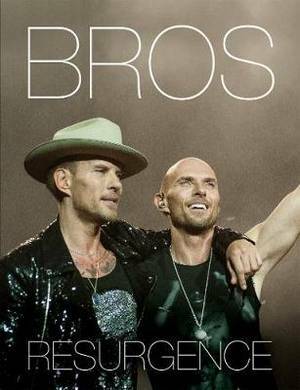 After over twenty-five years, BROS reunited to give a breathtaking reunion gig at the O2 arena in Summer 2017. This photographic book documents the hard work and determination, trials and tribulations that goes into pulling off a spectacle of this magnitude. The images are interspersed with written word by the author, expressing his reactions to this very difficult process of retraining their minds, body and talent, to say thank you to their extreemly loyal fans and to show the world that they truely know how to put on a show.